The government has issued a set of guidelines to set up charging stations for electric vehicles across the country, outlining ways to build such fuelling points every 25 km, an official statement said Friday. 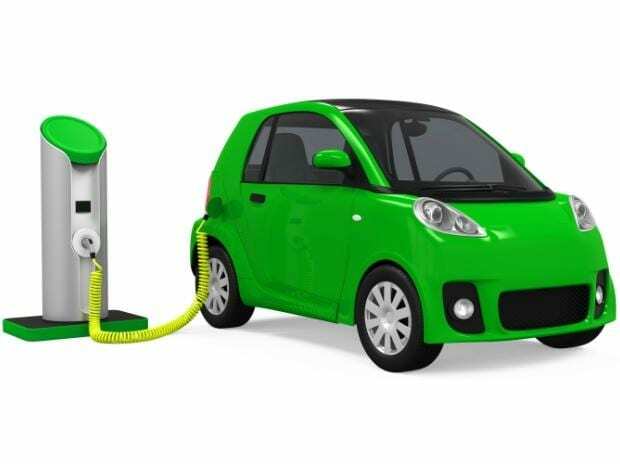 According to the Union Housing an Urban Affairs Ministry, the government expects 25 per cent of the total vehicles on roads will be electric vehicles by 2030, necessitating to erect robust electric vehicle (EV) charging infrastructure across the country. The ministry has made amendments to the Model Building Byelaws (MBBL) 2016 and Urban Regional Development Plans Formulation and Implementation (URDPFI) Guidelines 2014, making provisions for establishing EV charging infrastructure. According to the statement, the guidelines will act as a guiding document to the state governments and Union Territories (UTs) to incorporate the norms and standards of such vehicles in their respective building bye laws. It also stated that for long range and heavy duty electric vehicles, there should be at least one station on each side of the highway every 100 kilometers. The government has also advocated for charging points in residential areas. It also stated a public charging station should be on both sides of the highways or roads on every 25 km. "The guidelines on Electric Vehicle Charging Infrastructure have been circulated to all the State Governments and UT Administrations with the request to amend their Building Byelaws and Master Plan Regulations," it stated.